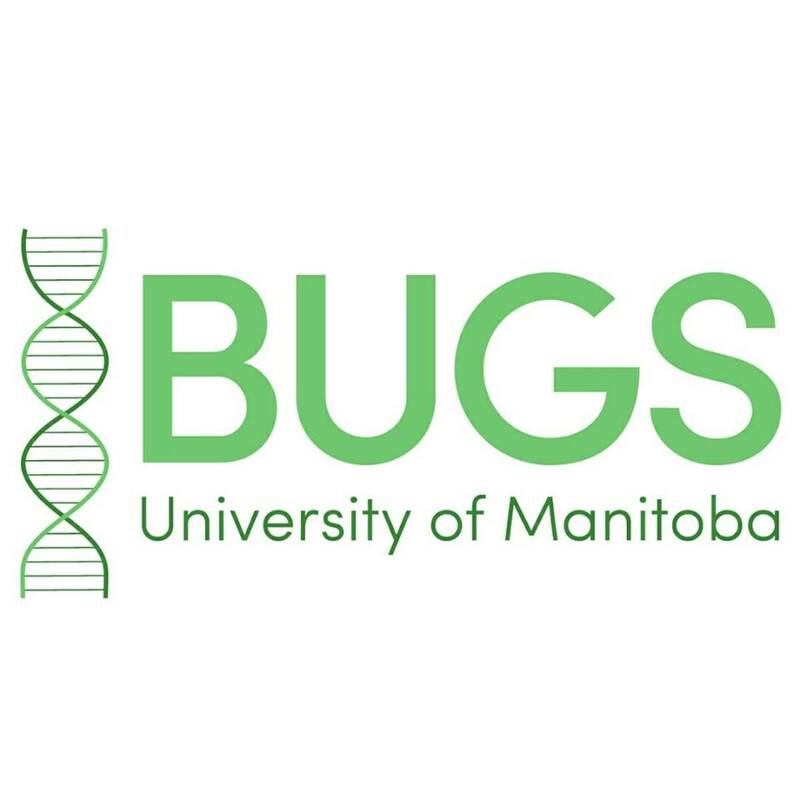 The University of Manitoba offers a wide array of clubs available to science students. These clubs all aim to help students connect with other students, build leadership skills and make their time at the University as positive as possible. The following is a list of Departmental Science Clubs. If you’re looking to get involved on campus or want to know more about a particular program, consider joining a club from your Department or a Department you’re interested in! Chem club is an undergraduate social group brought together by their enthusiasm for all things chemistry. Chem club is open to any current University of Manitoba students who are enrolled or have completed at least one second year or higher chemistry class. 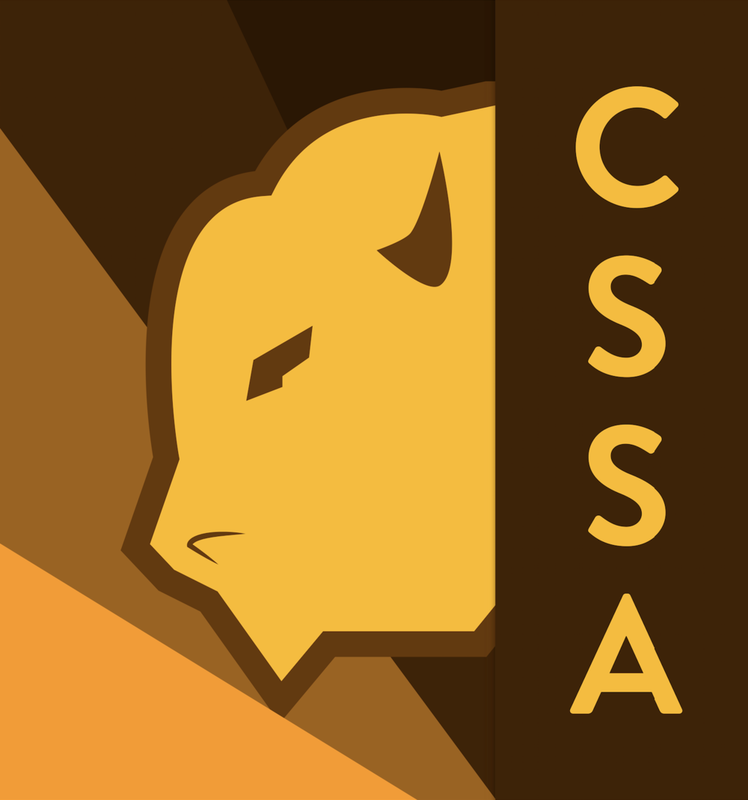 The Computer Science Students' Association (CSSA) is welcome to all students and is founded on the needs of Computer Science students. Their group allows the voices of students to be heard by our department at bi-weekly meetings. They also coordinate events for students to participate in on a bi-weekly basis. 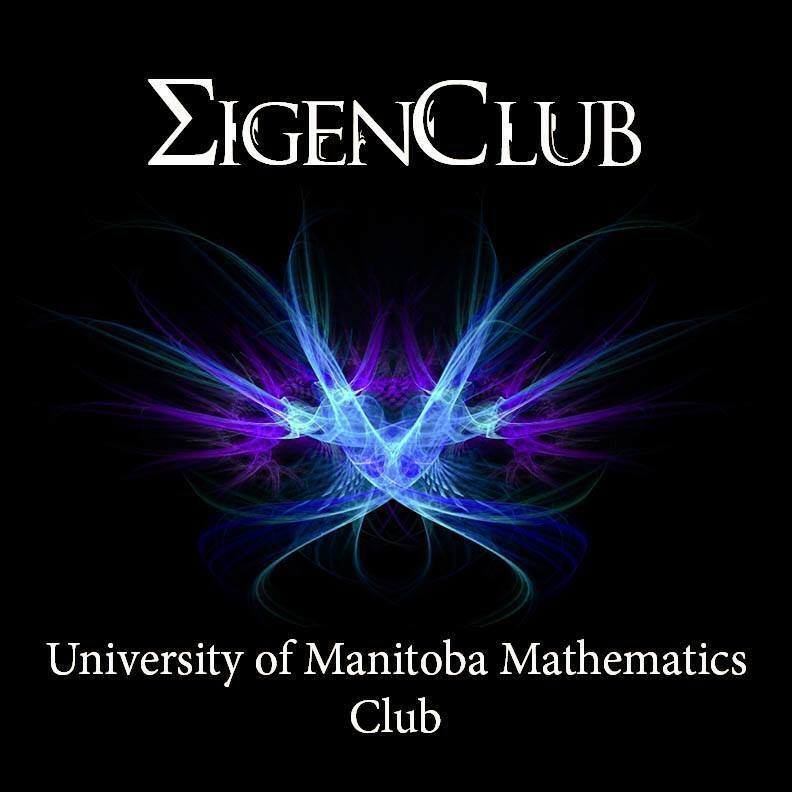 The math club is a student run club at the University of Manitoba focusing mostly on the world of mathematics. Students in Physics & Astronomy usually belong to OPUS, whose purpose is to promote interest in the study of physics amongst the student body and general public. OPUS members have regular social and academic events including an annual trip of representatives that present their research work at the Canadian Undergraduate Physics Conference that is funded by the Department of Physics and Astronomy. The primary goal of University of Manitoba Statistics Students (UMs²) is to act as a platform to connect statistics students of all levels at the University of Manitoba. UMs² aims to provide students with valuable networks and friendships during their time as a student. A secondary goal (as a result of the primary goal) of UMs² is to help its members to build confidence-inspiring skills that are not typically developed in the classroom including leadership, management, public speaking, communication, and teamwork. As technical and analytical skills are learned in the classroom, students who are involved with UMs² experience other soft skills that they may eventually need in the workplace. To help build these skills, a long-term vision of UMs² is set to eventually start a scholarship that is self-sustainable to award select students each year. - A group of awesome individuals to listen, cry, and celebrate with!